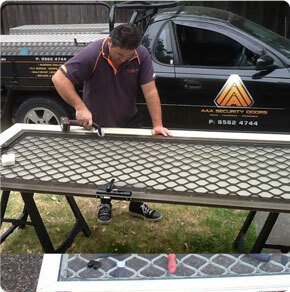 We know that doors and windows go through a fair amount of wear and tear. We specialize in repairing the locking system of security doors, as well as the wheels on sliding doors due to worn out track work. 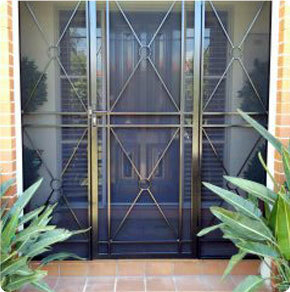 We also remesh security doors, screen doors, flyscreens and porch enclosures in Melbourne. What's more, we'll try our best to do it in a way which ensures that you don't have to be without a door. 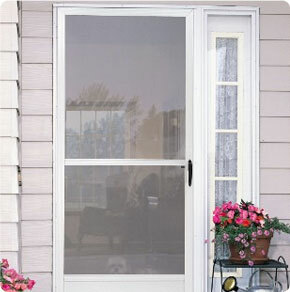 In most cases, working at your home is possible, so you don't have to be exposed with an unsecured entrance.